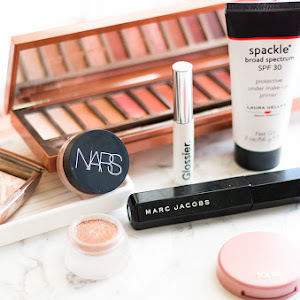 I got a lot of great makeup products for Christmas and of course I had to test them all out the day after. I've been really impressed with every single one that I received. 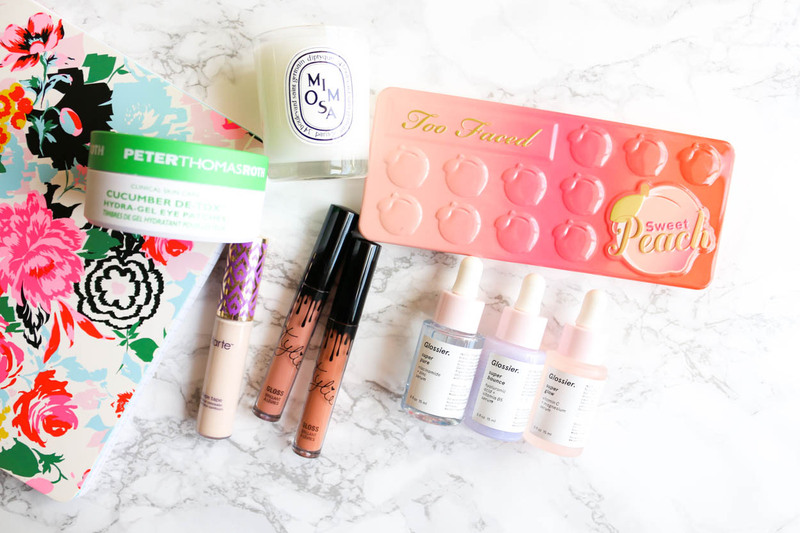 I was surprised to get some things from my wishlist as well, I guess it's beneficial to have a wishlist on the blog! Kylie Cosmetics Lipgloss (Literally & Exposed) - I was really excited when I got these because I've been so into lip glosses lately. The formulation of these are amazing because it's not sticky at all and has amazing lasting powder. I wore this yesterday at 1 in the afternoon and it lasted past my 8 o'clock dinner which surprised me. It also doesn't get all over my teeth! Tarte Shape Tape Concealer - There are so many good reviews about this concealer and I'm always looking forward to trying new products. 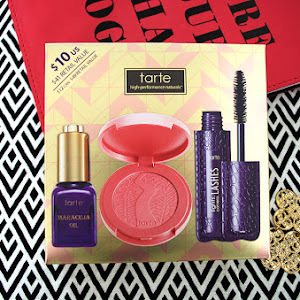 This is always sold out on Tarte's site and at Ulta, so I was really excited to have gotten this. 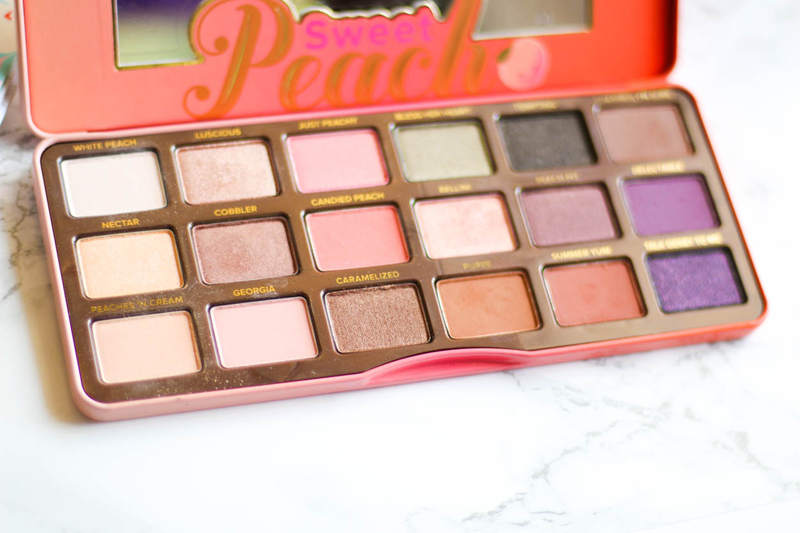 Too Faced Sweet Peach Eye Shadow Palette - I wanted this for so long now, ever since I didn't get this during the first release I was really disappointed about not having it. 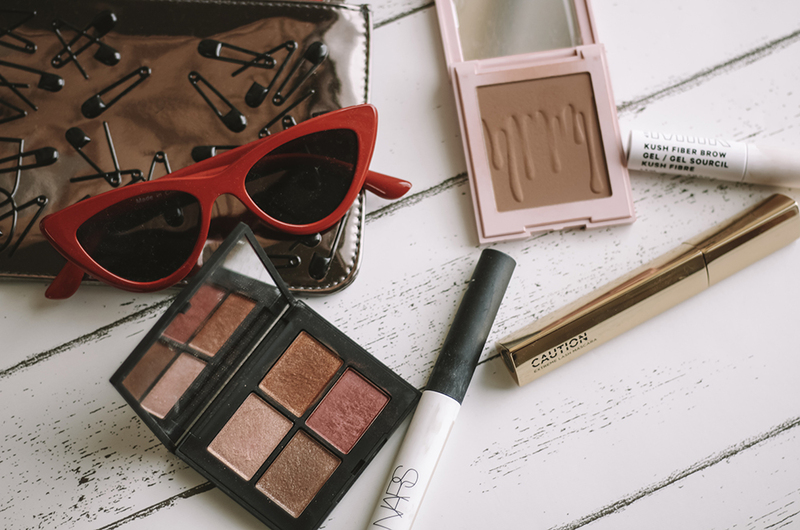 But after the second release I knew I needed this palette since the colors were beautiful and Too Faced shadows never dissappoint me when it comes to the quality. 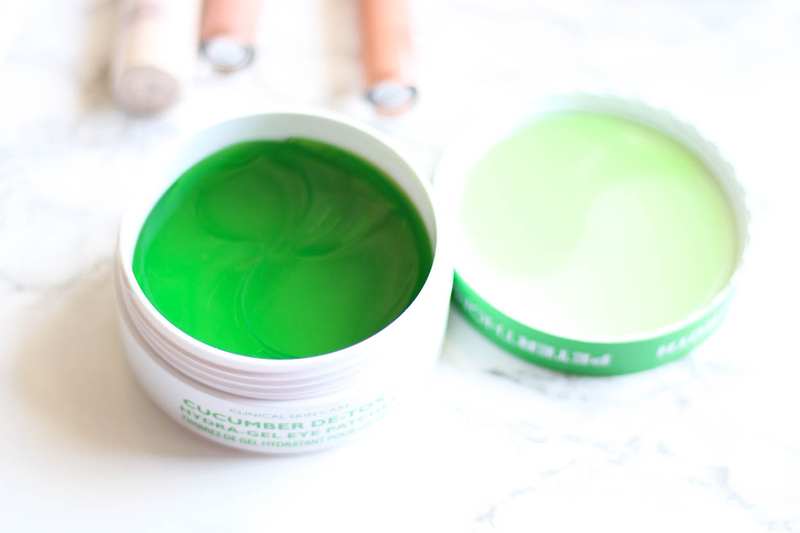 Peter Thomas Roth Cucumber De-Tox Hydra Gel Eye Patches - I'm currently obsessed with eye patches/masks, my under eyes have been really dry and have some texture underneath it. 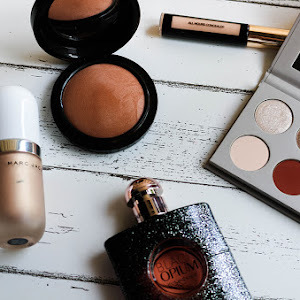 The Sephora eye masks are $5 each, but this product retails for $48 and has 30 pairs which makes it a much better price than the Sephora masks. I've used this a few times already and I'm quite impressed. 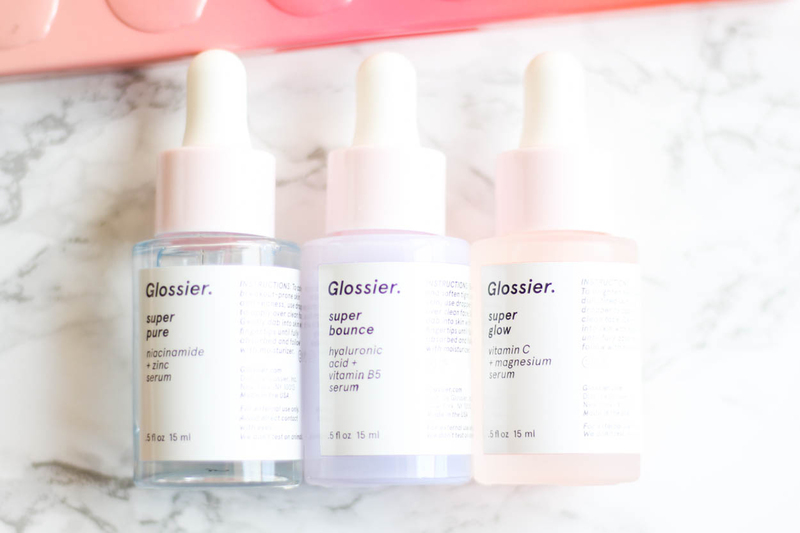 Glossier The Super Pack - I'm understanding the Glossier hype now, I love how their products feel on my skin. The price isn't bad compared to what I get at Sephora. 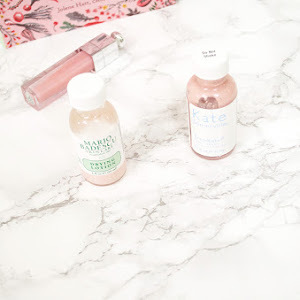 I've tried only the Super Pure serum and found that it's made some difference to the texture on my skin so I'm really impressed. 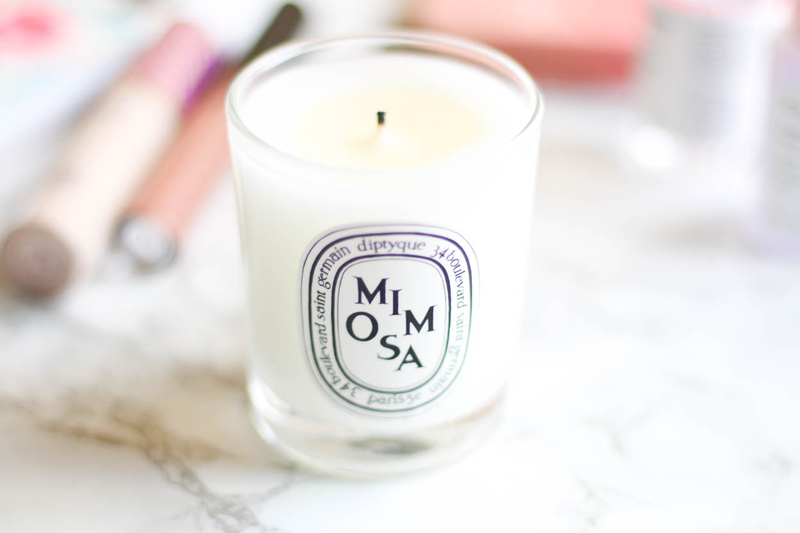 Diptyque Mimosa Scented Candle - I've had my eyes on this candle for a while now and I've been talking about it a lot. As soon as I got this I had to take a dozen photos of it. The packaging is beautiful and the scent is amazing. I'll leave this right by my bed without lighting it and the scent will still be lingering. What presents did you receive?